Hey Guys! First off. I just want to thank Buddy and his crew for a super nice new forum! No complaints on my part! 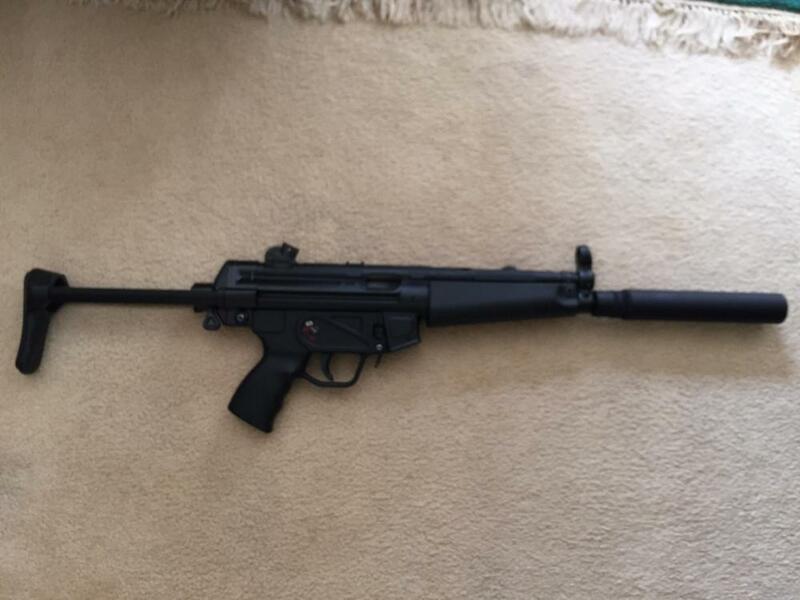 I have for sell an absolutely beautiful near mint HK MP5 A3 Presample MachineGun. 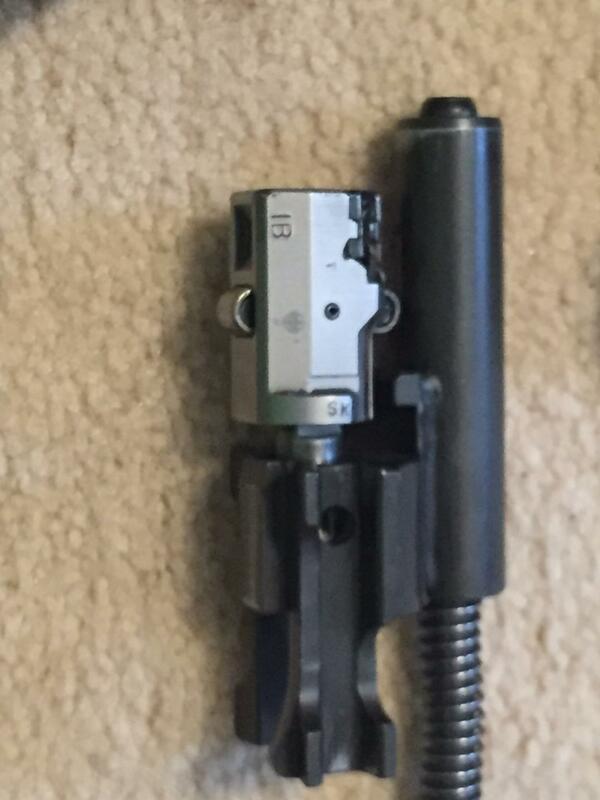 I bought this Gun from a reputable dealer on this site, and I have personally fired approx. 200-300 rounds through it. One of the nicest Presamples I have seen! Please email me for more info and Pics. I will also be at Shot Show next week if you want to meet up and discuss this Gun if your there also. The only reason I am selling this Gun is to fund my New Shop I am getting ready to open. And I truly mean 'Only Reason'. Note:The Gun is IB date coded. 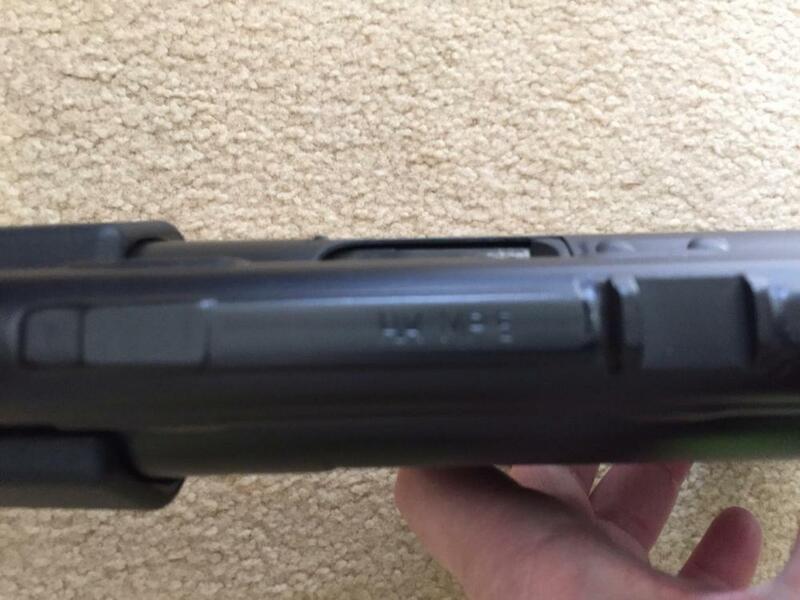 The barrel, bolt group, and bolt is IB date coded as well. The GemTech Raptor II in the pic is Not included in this sale, but can be purchased for an additional $500. 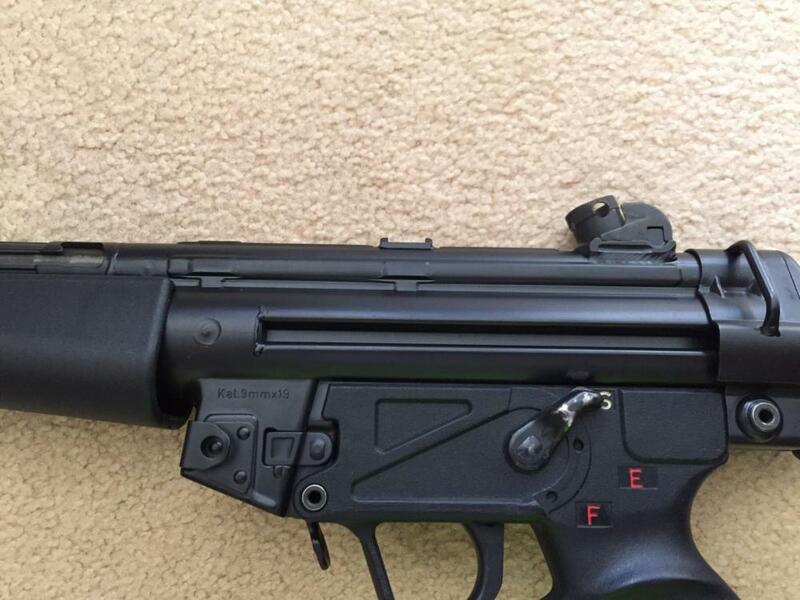 The suppressor is on a Form 3, and has a round count of 200 rounds or less. Email me at johnmrich1984@yahoo.com for more pics, or info. 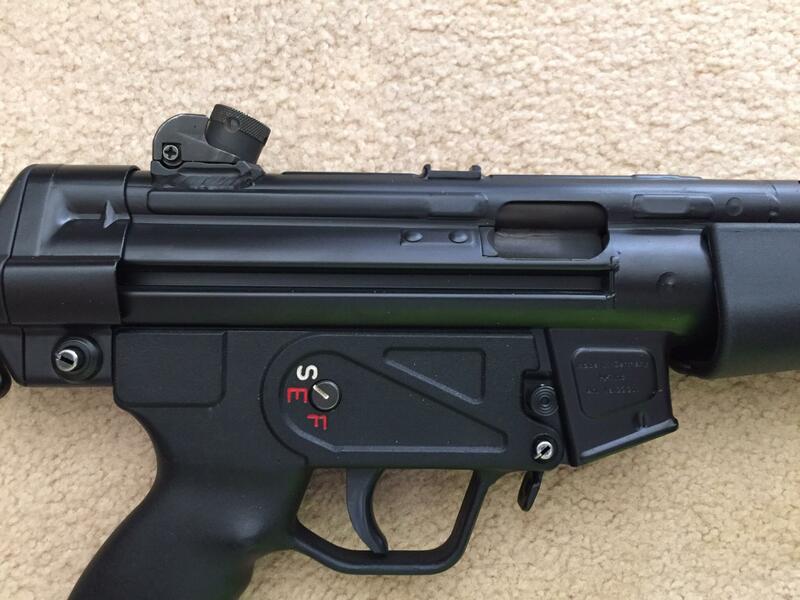 I will vouch for John and the MP5A3 he has for sale. We have done multiple deals and John is Good to Go, feel confident that the deal will be smooth and the MP5 is Top Notch! Great price for a Pre-sample too, if I was a dealer myself I would be all over this. GL with the sale. Yeah RMA. It's a very good price for the condition of the Gun!